We work towards creating better healthcare and welfare for the people of tomorrow. We provide solutions to health and welfare innovation, as well as testing and implementing welfare technology. 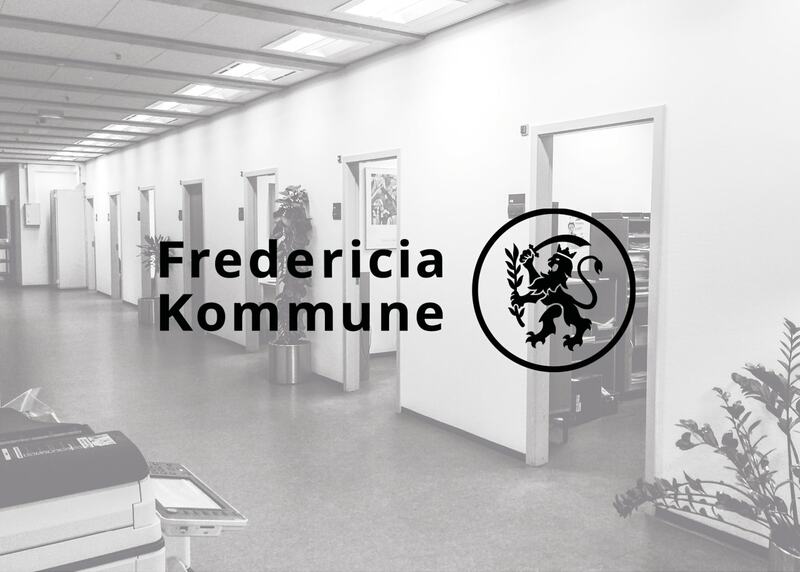 In Fredericia municipality there are 51.000 citizens, of which approximately 800 citizens and their relatives are every year in contact with the healthcare service called ‘Din Indgang’ (your entrance). 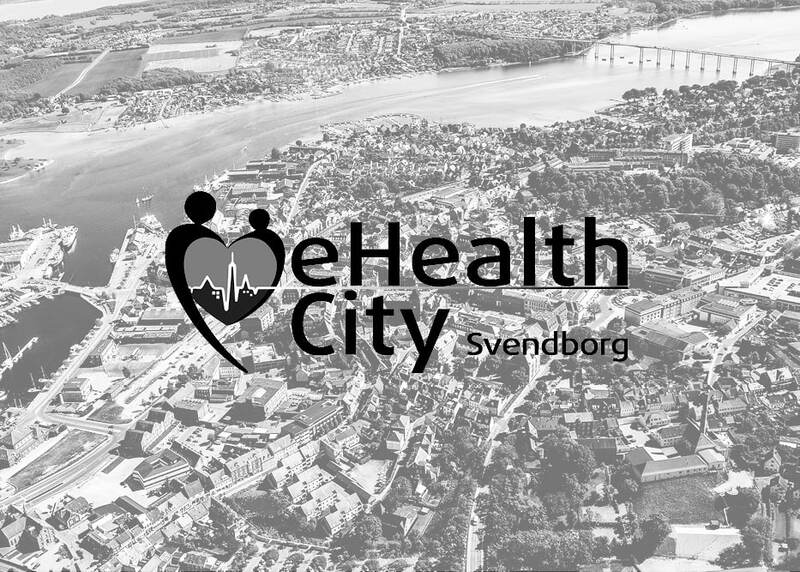 eHealth City Svendborg is an innovation partnership between Svendborg municipality, Odense University Hospital, University of Southern Denmark and Public Intelligence. 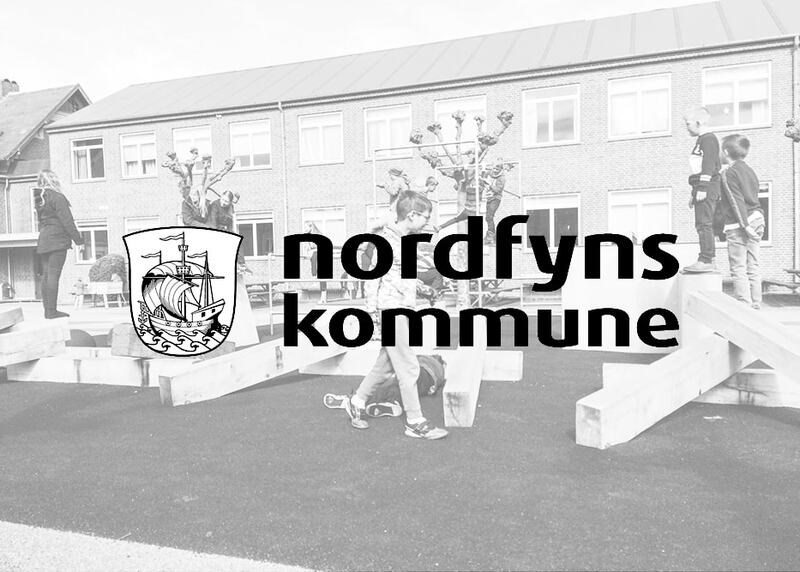 A project to give pupils with externalized behaviour the opportunity to be a part of a common learning environment. 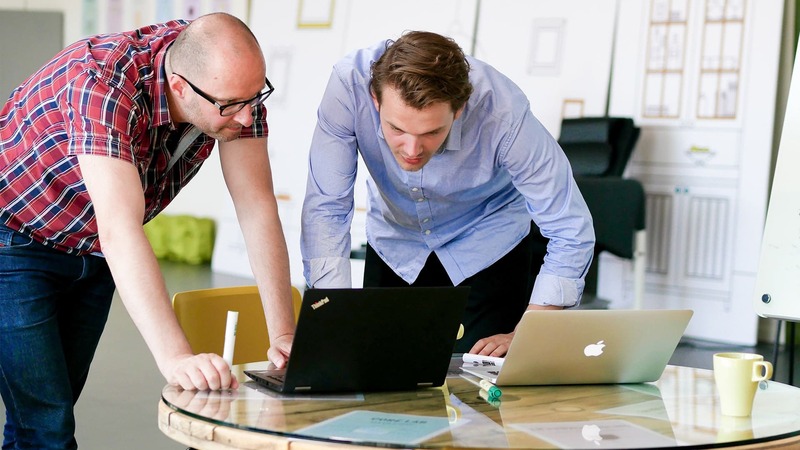 What is it like to work with Public Intelligence? Believe me, I have seen many methodologies. 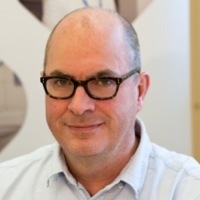 The Public Intelligence Health Innovation Methodology is it. It’s a systematic hunt for insights and a strong belief that people holds answers to the problems they come across during the day. 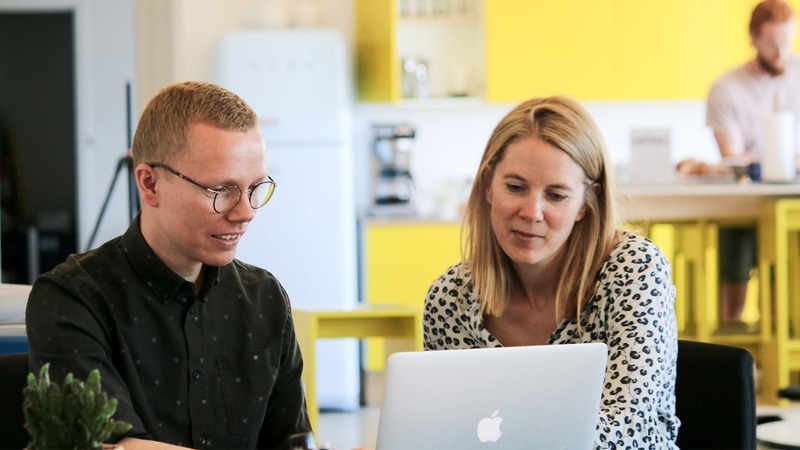 It’s a journey for building a more innovative culture and it insists on creating learning all the way. I am fan. Psychical distance is of cause an issue. Public Intelligence is not next door and that requires a bit more planning. But somehow time together is so valuable that it feels like we both are better prepared when we meet. And language and culture is no issue at all. I feel that I listen harder and I think better when I need to pay attention to both language and culture. And then it’s a lot of fun having insights from another country and to see if I can find new ways of working from these insights. 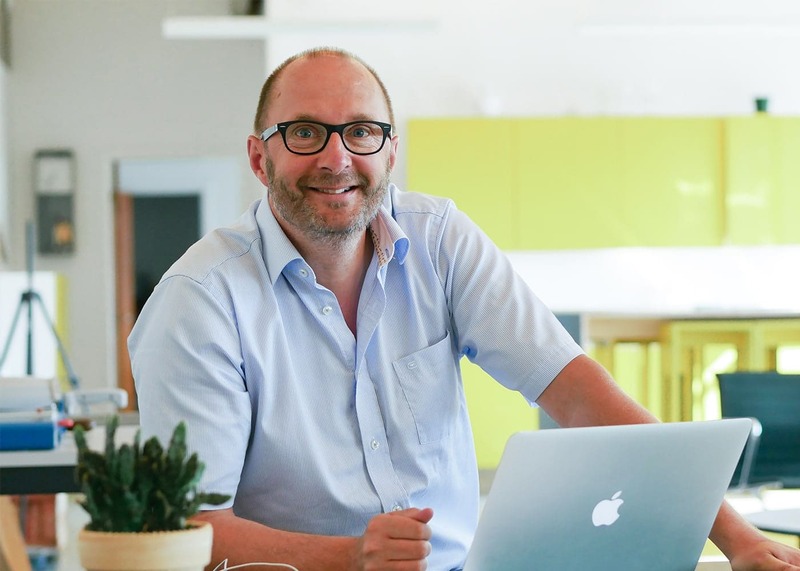 You can book a free skype meeting with our CEO, Peter Julius. @OUHTalks Super spændende. @peder_jest @ClausDuedal er I med?